It is time to learn some awesome math together with our lovely princess Ariel. Calculate the math problem in the top, and click little fish from the water to find the answer. If you want to play Ariel's School Of Fish games online you have come to the right place! 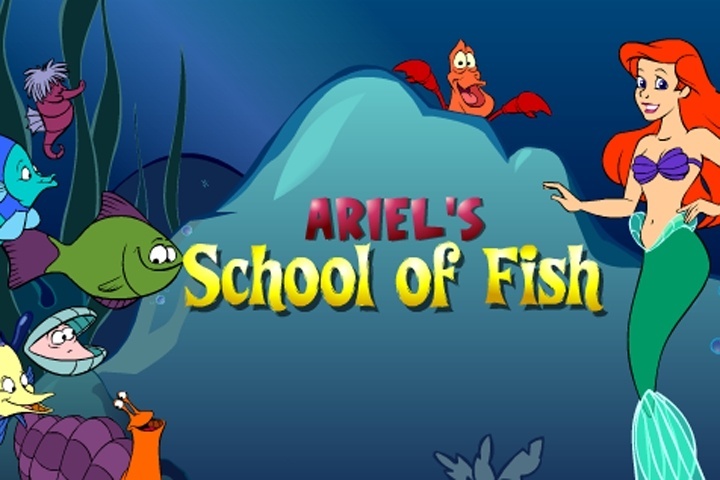 GamesLoon adds new Ariel's School Of Fish games every week. This is your game portal where you can find the biggest collection of free Ariel's School Of Fish games online. Do not forget to rate our Ariel's School Of Fish free online games while playing!